I’m usually not a huge celebrator of St. Patrick’s Day. Just ask my best friend and she has a story that’ll back it up. But I thought I’d get in the spirit this year and bake up some St. Paddy’s Day treats for the coworkers. So here’s an edible toast to Guinness and all things Irish! Chocolate Guinness Brownies, and with the extra Guinness leftover, Guinness Oatmeal Raisin Cookies. 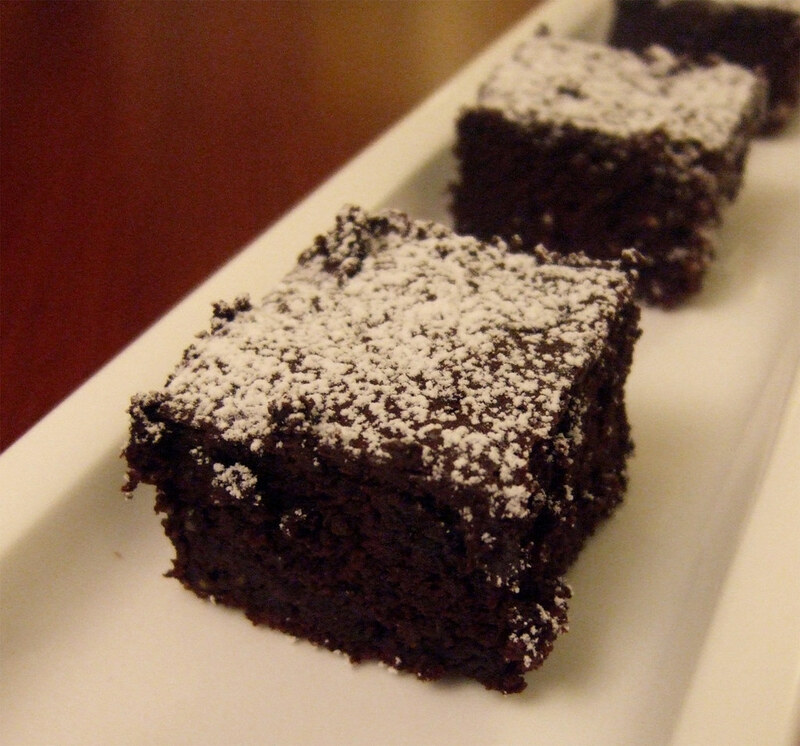 The brownies are so incredibly rich and decadent, while the Guinness adds a nice subtle malt-flavour to the raisins. These treats are bound to make anyone green with envy! In a small bowl, cover the raisins with 1/2 cup Guinness and let sit for at least an hour, or until raisins become plump. Drain raisins and set aside. 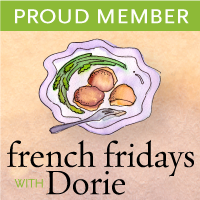 In a small bowl, whisk together flour (reserving 1 tablespoon), baking soda, cinnamon, nutmeg and salt. Set aside. In a large bowl, cream together the butter and brown sugar and fluffy, about 3 minutes. 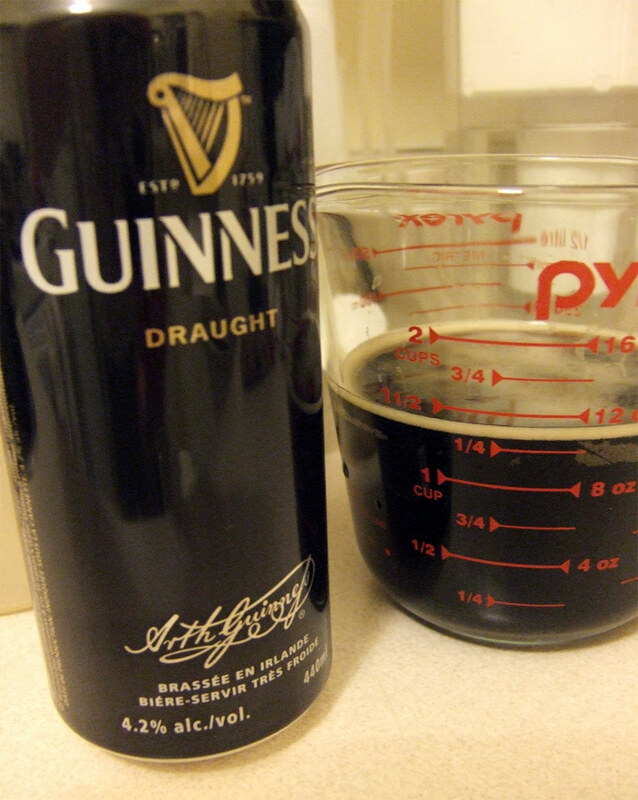 Add the egg, vanilla extract and remaining 1/4 cup Guinness and mix until well combined, about 2 minutes (the mixture might look like it wants to separate, but don't worry!). Slowly add the dry ingredients to the wet mixture and blend until just combined. 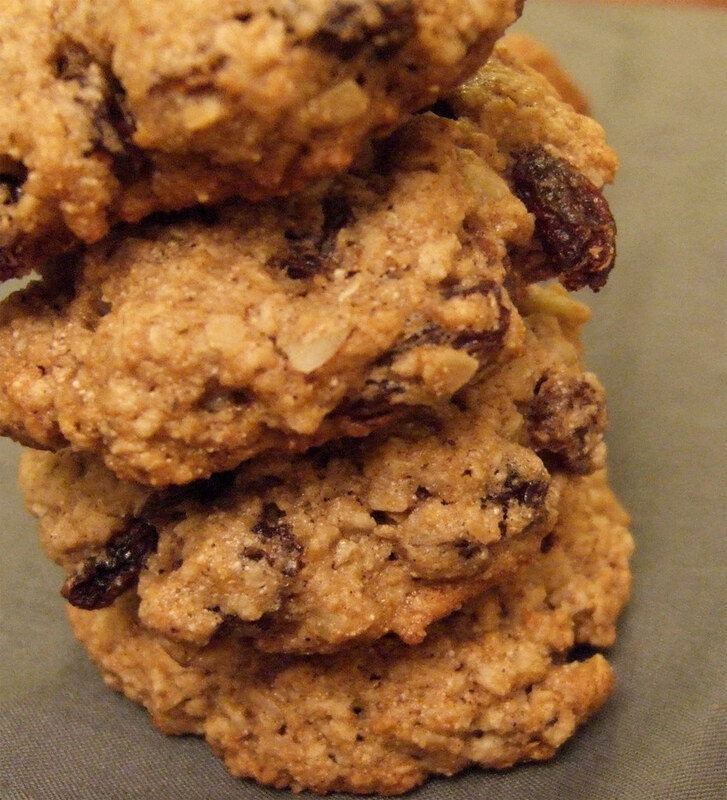 Stir in the oats, raisins and walnuts, sprinkling with the remaining tablespoon of flour. Line baking sheets with parchment paper. Spoon about a tablespoon of dough into a round ball, leaving space between each cookie. Press the cookies down a little, and bake them for 10 to 12 minutes, or until they are just golden at the edges but still a little under-baked in the middle. Let them cool on the baking sheet for five minutes before transferring them to a cooling rack. Posted by Bonita at 10:45 p.m.
Eleanor Hoh March 17, 2010 at 12:53 a.m.
As you know I don't bake but these look very tantalizing. I shouldn't have peeked, now I want some. Amy April 17, 2010 at 1:29 a.m.
OMG. You know I instantly want to eat these. Can we make some when I'm home??? And yes. You really don't celebrate St. Patty's, lol.